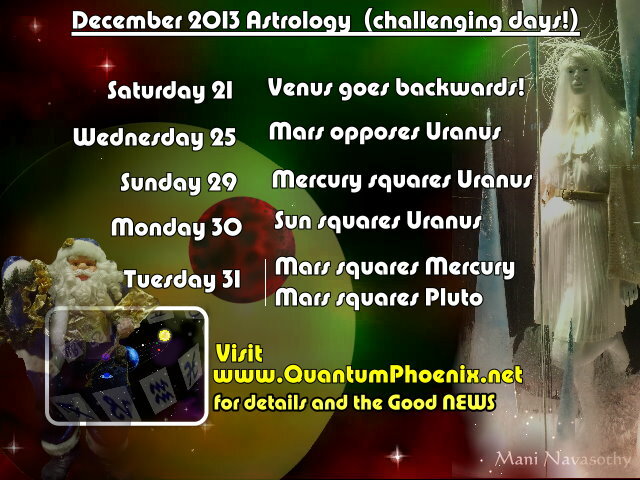 Christmas Astrology – December 2013 (Warnings & Assurances) | QuantumPhoenix.net – Esoterica, Paganism & Ritual Magic. Well, it’s nice to be returning to doing astrology post again 🙂 I’ve missed it. and here it is ..the influences of stars and planets over the coming 15+ days (between now and end of 2013). The big news is that on the key dates around Christmas and New Year’s eve, some intense stressful aspects are taking place. 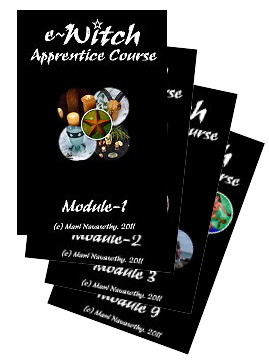 Thankfully this is inter-spaced with some other enhancing positive aspects.. And this time, while keeping to the basic rules of astrological interpretations, am also going all `intuitive’. 13th Dec – Jupiter trines Saturn. Jupiter’s expansive powers combine harmoniously with Saturn’s authoritive and foundation laying energies. Very good for making future plans! Sagittarians, Capricorns, Cancerian and Scorpios get the full blast..but all of you have access to this in one area of your life.. depending on where these two planets are currently positioned in your personal chart. 15th – Mars semi-squares-Saturn – Slightly stressful for Aries & Capricorn people. Small chisel scraping at large rock is the imagery. Initially doesn’t seem possible to shift, but it will chop away the stone. 17th – Uranus goes direct (in Aries), and Mercury semi-sextiles-Saturn. Finally, Aquarians and Aries people can start to breath a sigh of relief , as Uranus that has been going backwards in Aries goes direct. All the disruptions and changes should reduce..well the stressful ones. That said, there are some harsh aspects coming in next few days that will affect these two signs. Mercury semi-sextile Saturn affects Geminis, Virgos, Capricorns, Sagittarians and Scorpios. It’s a mild positive one..for good communications! 21st (Yule)- Venus begins retrograde in Capricorn. yes, Social and love-planet Venus is now starting a period of retrograde motion in Capricorn..and on the day of Winter Solstice (northern hemisphere) when Sun enters Capricorn. Taureans, Libras and Capricorns are going to feel this the most.. As with retrogrades, lost roads will be found, but only after backtracking and some struggles.. Winter Solstice may not turn out to be what everyone expects.. full of jollity and laughs. For Capricorns, its a mixed one of mighty sun coming to their home, but current guest Venus is going into a room and being a bit unsociable..(after saying a quick hello to the Sun at the door only a day before). 23rd – Mercury semsextiles Venus. – Mildly positive. It’s as if Mercury is knocking at the door of the room where Venus has gone into. Bit of smooth talking will make her smile.. So where in your world can you do that..to lighten a mood? 24th -Sun sextiles Neptune. A positive day.. for Leos, Pisceas and Capricorn. 26th – Sun semisquares Saturn, and Mercury sextiles Neptune. The mild-stressful energy between Sun and Saturn will challenge traditions and authorities of the past (what better day than the day after Christmas?). But softness of the heart and kindness that can be expressed will help lessen the problems.. Mercury is forming a positive sextile with Neptune.. Capricorns will be affected mostly, and Leos, Geminis, Pisces of course. 27th – Mercury semisquares Saturn – Not letting up yet am afraid. This mild stressful aspect between communicative Mercury and authoritive Saturn can be diffused by looking at what other signs are involved.. Mainly Capricorn (where mercury is) and Scorpio (where Saturn is). Mountain goats are incredibly resilient creatures.. (so we think Sea-goats too might be).. and something stirs in the depths! 29th – Sun conjuncts Mercury, and Mercury squares Uranus. Incredibly positive on the one hand — as Sun & Mercury combines their energies in Capricorn. If you are tired of talking by now, think about Commerce..and local travel! The tough one (square) between Mercury and Uranus indicates trouble for Aquarians.. smallest lie may become the biggest cause of the fall.. So don’t! Time for some open communication.. and to absorb the ideas and innovations that are spilling out of the mind..
30th – Sun squares Uranus- Not a good one for Leos and Aquarians (ruled by the Sun and Uranus). Also affects Capricorns (where Sun is). Squares force you to take action rather than endure. So take constructive action, to minimise the disruptive influences. The energy of this will have started brewing a day or two before..
31st – Mercury squares Mars, Mercury conjuncts Pluto, and Mars squares Pluto . The year ends with two squares.. That’s quite a bit of stress!! Heated debates could end in aggressive actions…for Geminis, Virgos and Aries. Alternatively, too much thinking can do the same.. The square between Mars and Pluto is going to make everything very intense.. It may even be that a small precise action will trigger a large transformation.. The combined energies of Mercury with Pluto (positive) indicates a message might be the one to trigger it. It’s going to be a tough but transformative day for Aries people. Something will die..and something will be reborn.. Just as it should be…it’s New Year’s eve after all..
ps. I’ll be giving an astrological over-view of 2014 in the forthcoming issue of `Gaian Times eco-spiritual Magazine. It will then be posted here in my blog. 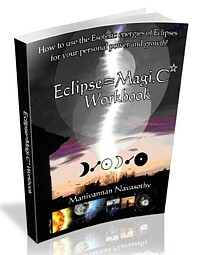 Pingback: Astrology: Magic of the NEW YEAR DAY 2014 | QuantumPhoenix.net ..Consorting with Stars & Magic.. and making it fun!